Lake George Wedding Photographer Jim McLaughlin! Your Adirondack & Lake George Wedding Photographer! 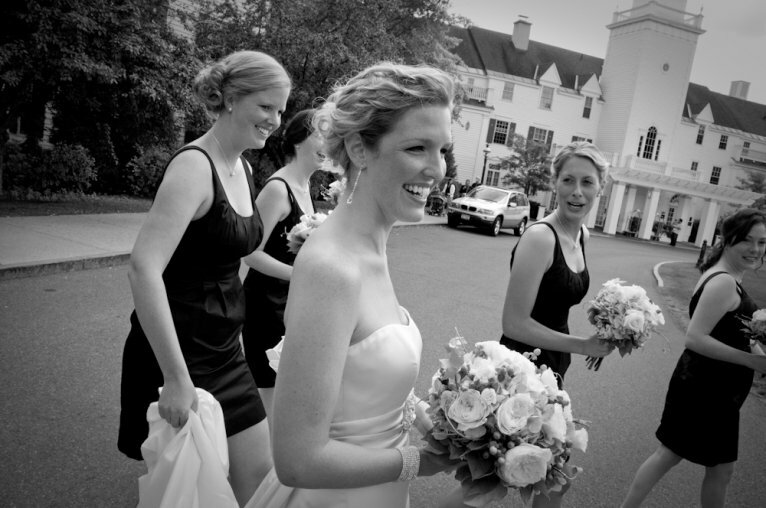 As a seasoned photographer of numerous Adirondack and Lake George wedding venues, my passion is capturing irreplaceable, vividly candid photos at breathtaking locations such as the Sagamore in Bolton Landing NY; The Copperfield in North Creek NY; the Whiteface Lodge in Lake Placid NY; or the Inn at Saratoga in Saratoga Springs NY for the last 30 years. What does a spring or summer outdoor Adirondack wedding mean? It means rustic and beautiful inns and hotels; fresh air, majestic mountains and remote, glimmering lakes that provide the perfect backdrop for stunning Adirondack wedding photos. Whether you are planning an indoor or outdoor wedding in Lake George, Lake Placid, or a classic Saratoga Springs NY wedding, you need an expert photographer who is skilled in capturing the beginning of your lives together. Planning to say “I do” in one of the Adirondack’s more remote villages, such as Saranac Lake? Weddings in the intimate and breathtaking smaller lake towns of the foothills and High Peaks region of the Adirondacks, such as Blue Mountain Lake NY, Old Forge, Brant Lake, or Tupper Lake NY are no problem. I have a “back-of-my-hand” familiarity with the region – check out my wedding gallery for photographs from the Woods Inn in Inlet NY and Jimbo’s in Brant Lake, NY. I have photographed over a thousand weddings. Working with a photographer who maintains a calm demeanor with creativity and a passion for excellence guarantees paramount photographic results. Weddings bring out the deepest emotions, and the right photographer can highlight the close relationships and connections of friends and families. McLaughlin Photography has the expertise to ensure your amazing moments are captured forever. If you are planning on celebrating the beginning of your lives together with an indoor or outdoor Adirondack wedding in the beautiful upstate NY region, your finest choice for wedding photography is McLaughlin Photography. Book your Lake George wedding photos today! Contact me online or call me today at 518-792-5175.